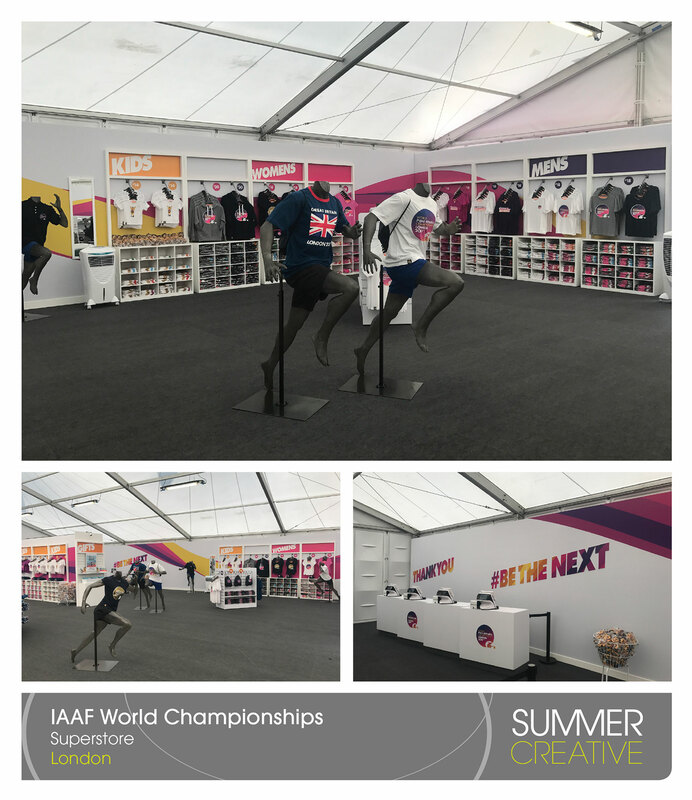 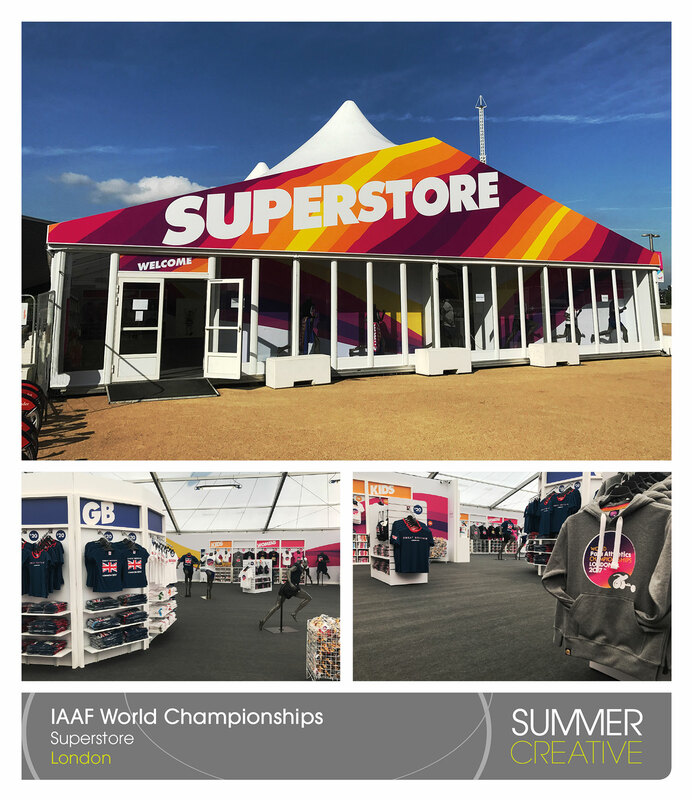 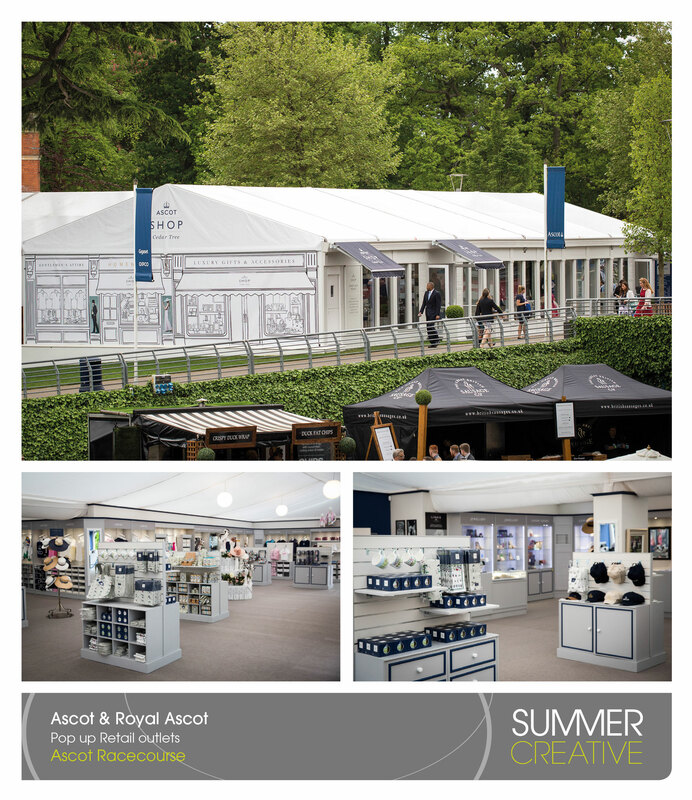 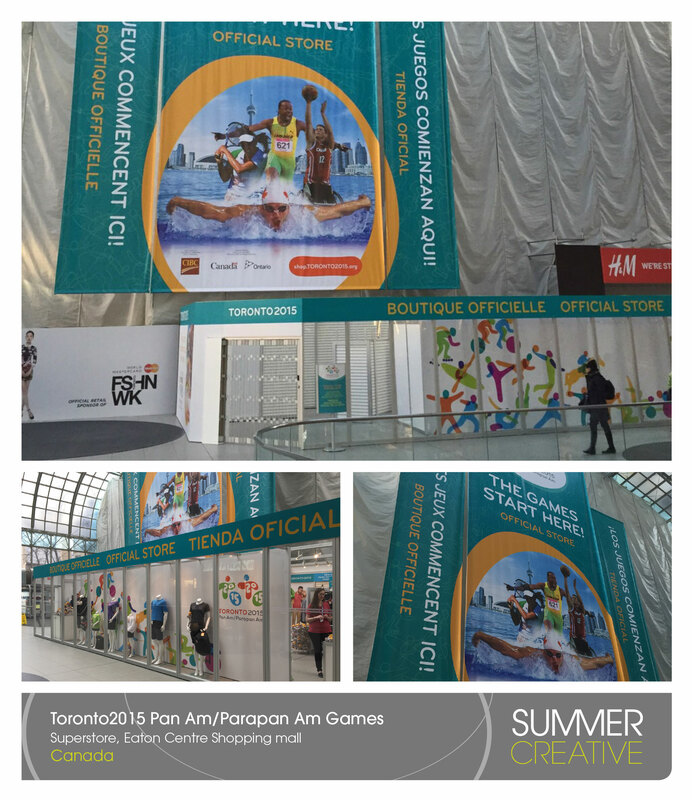 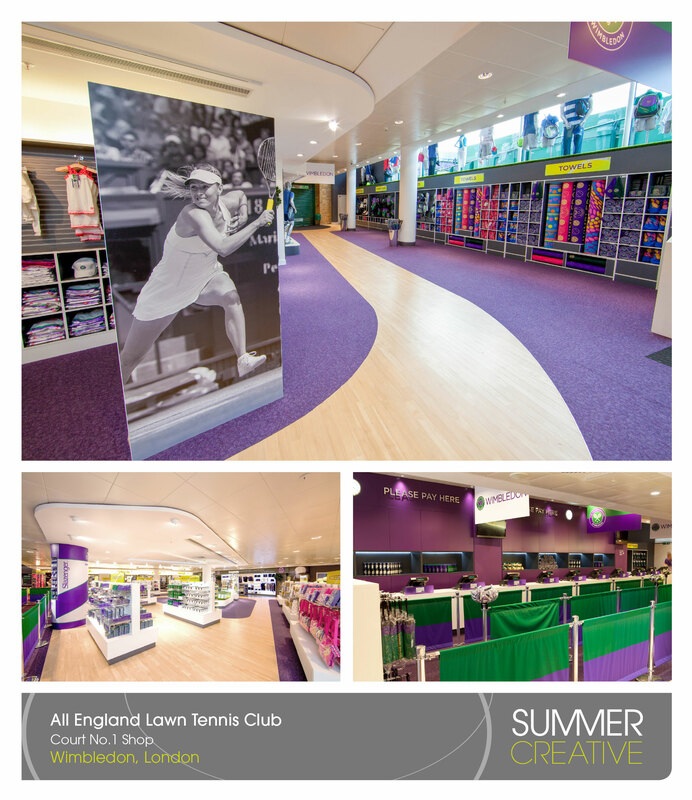 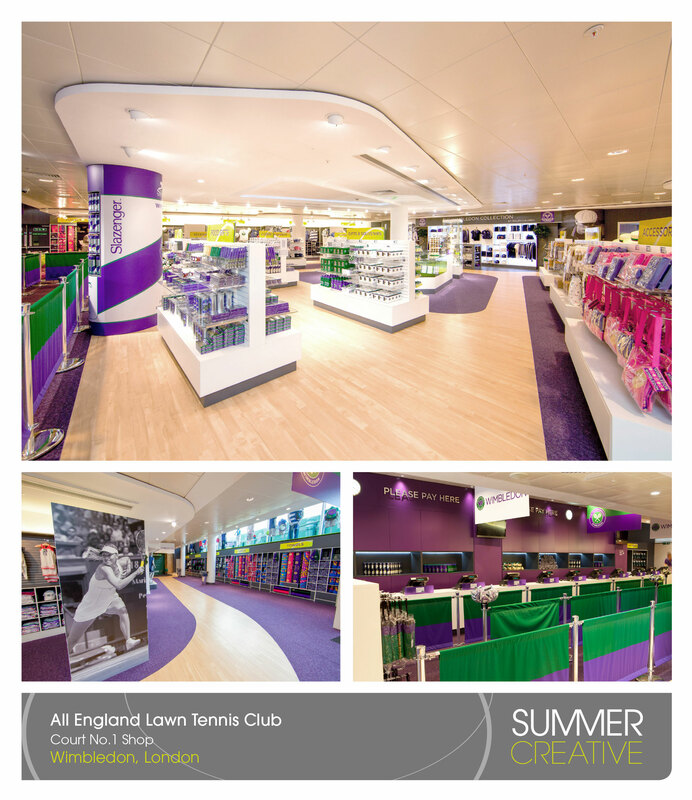 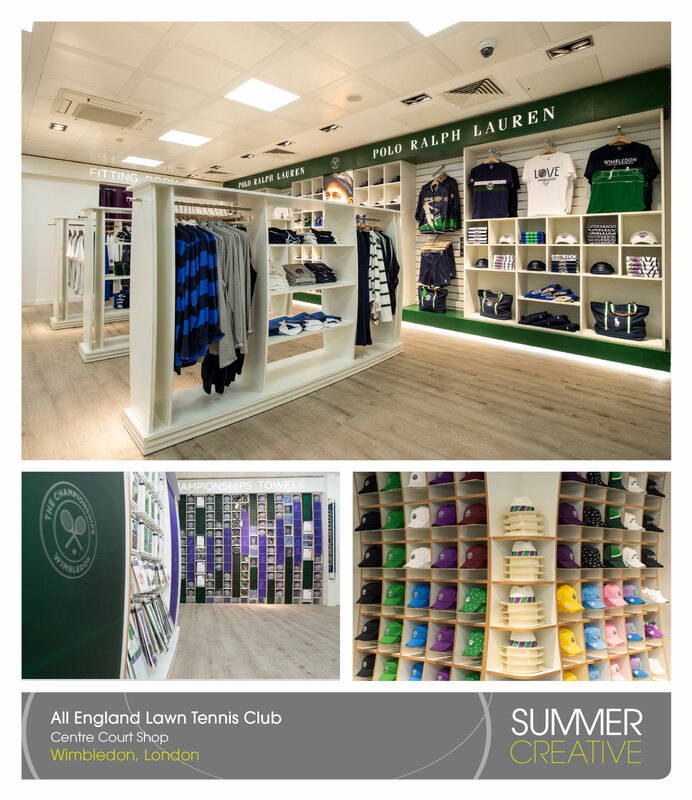 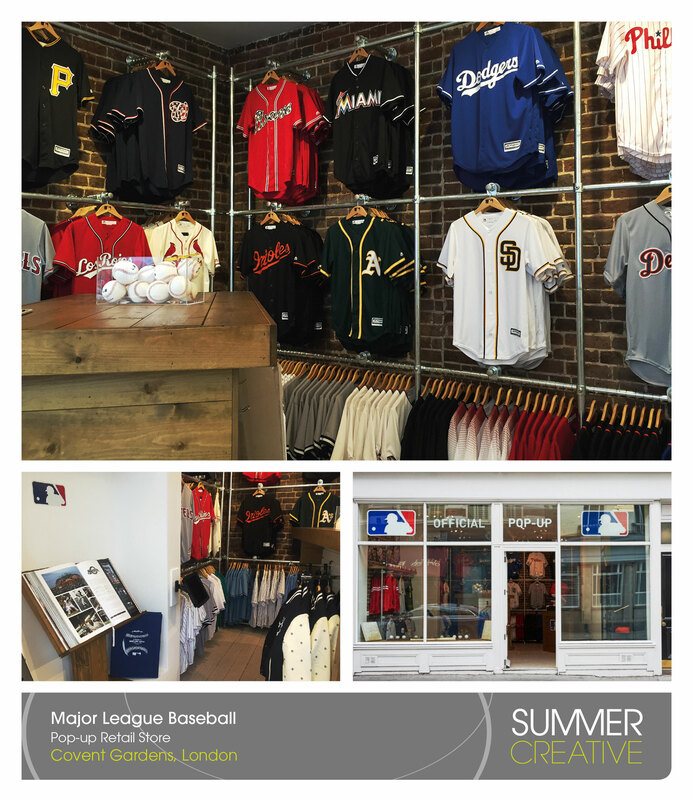 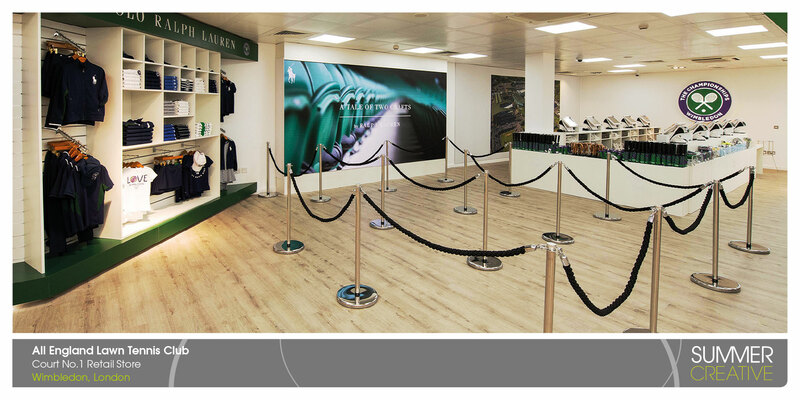 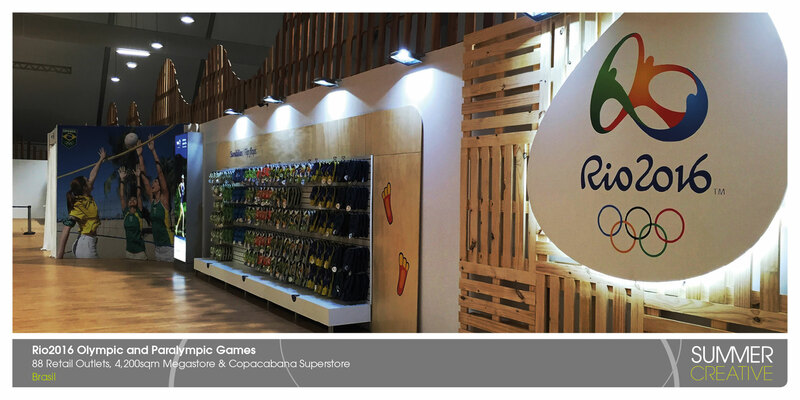 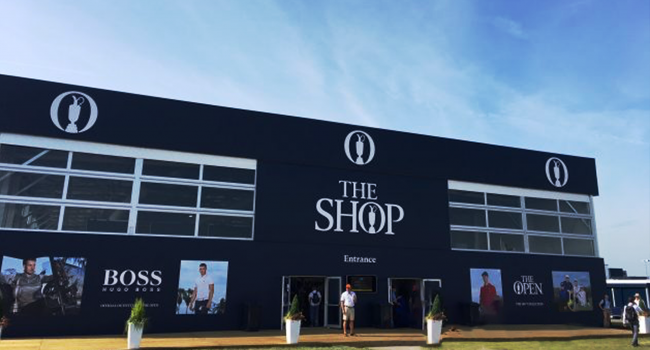 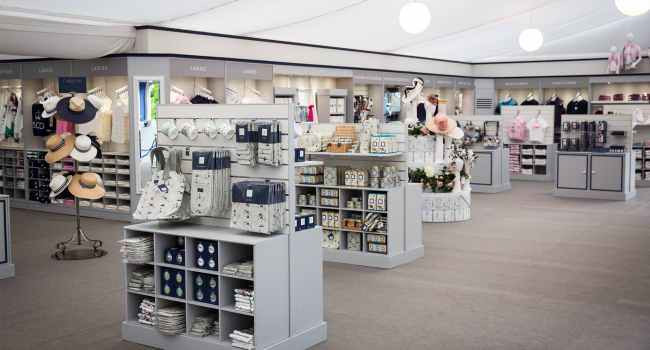 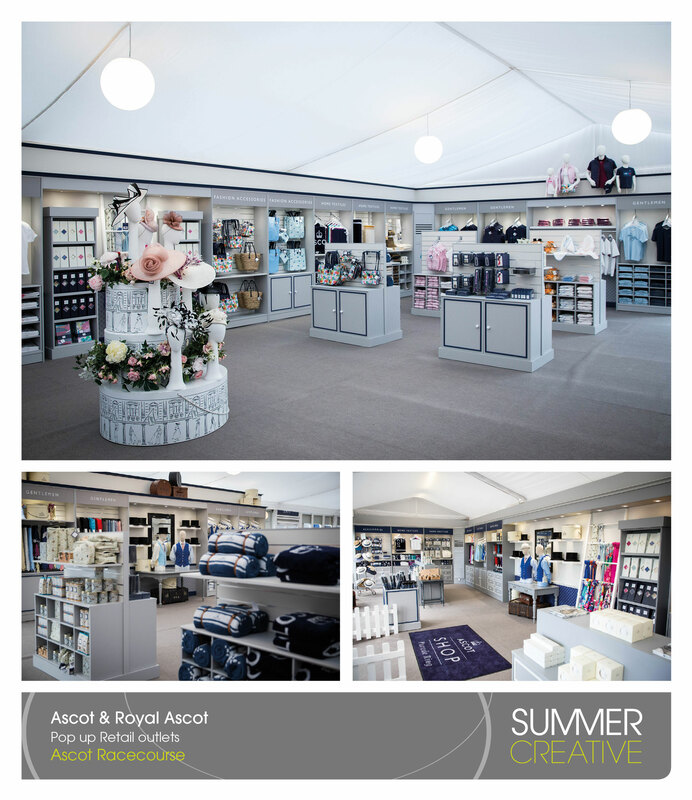 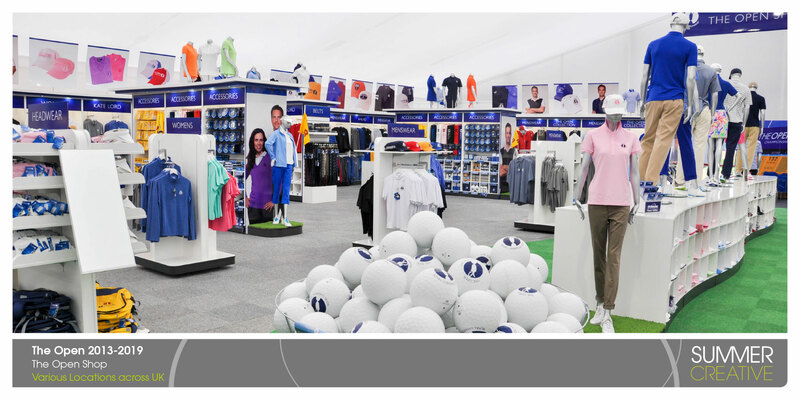 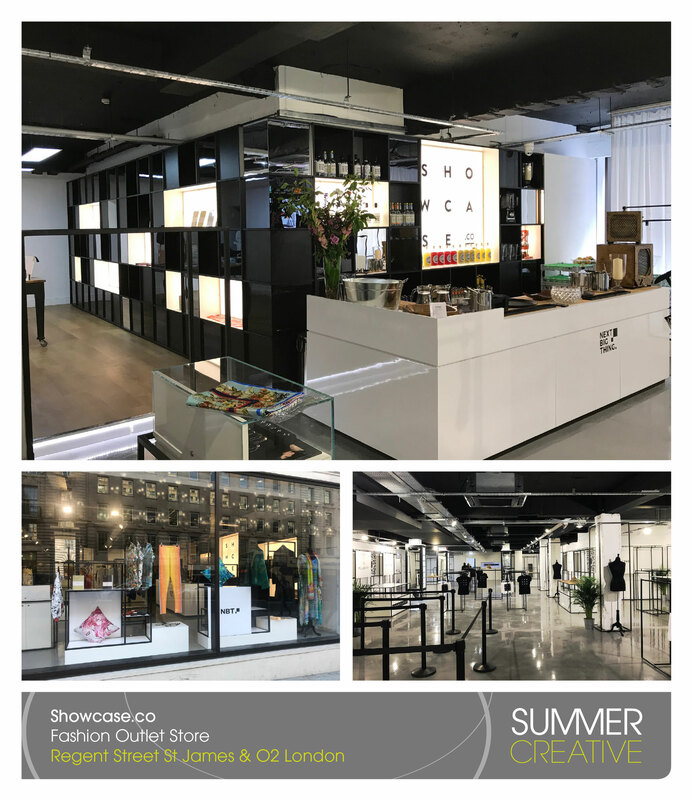 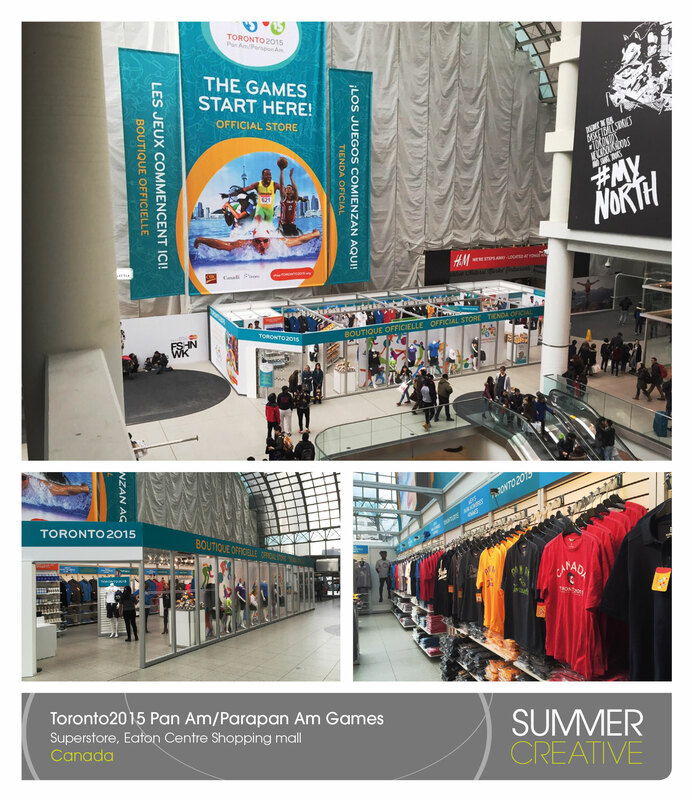 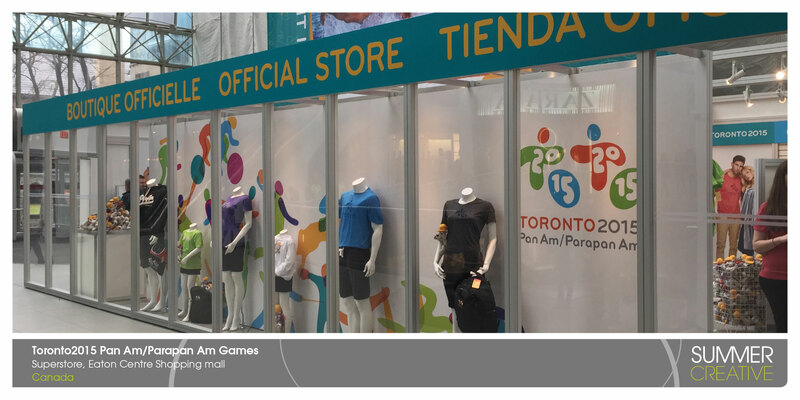 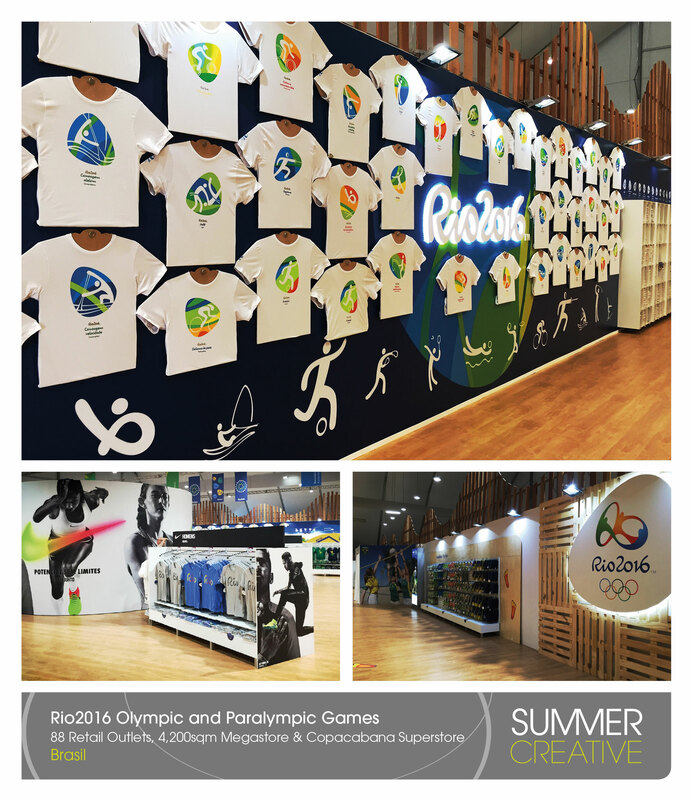 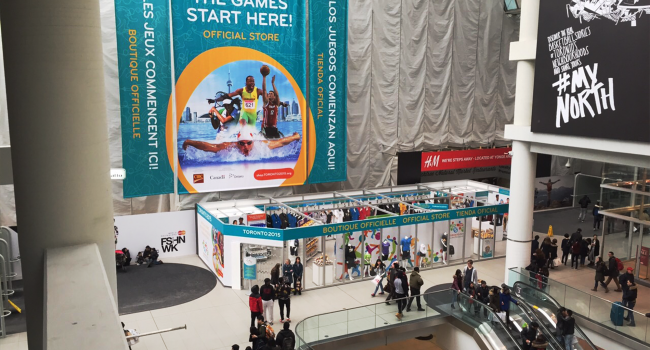 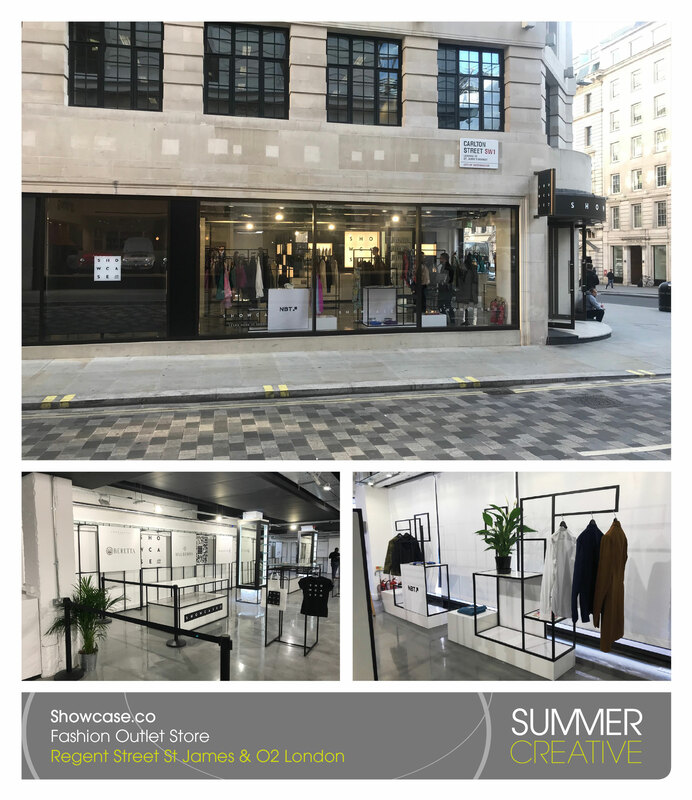 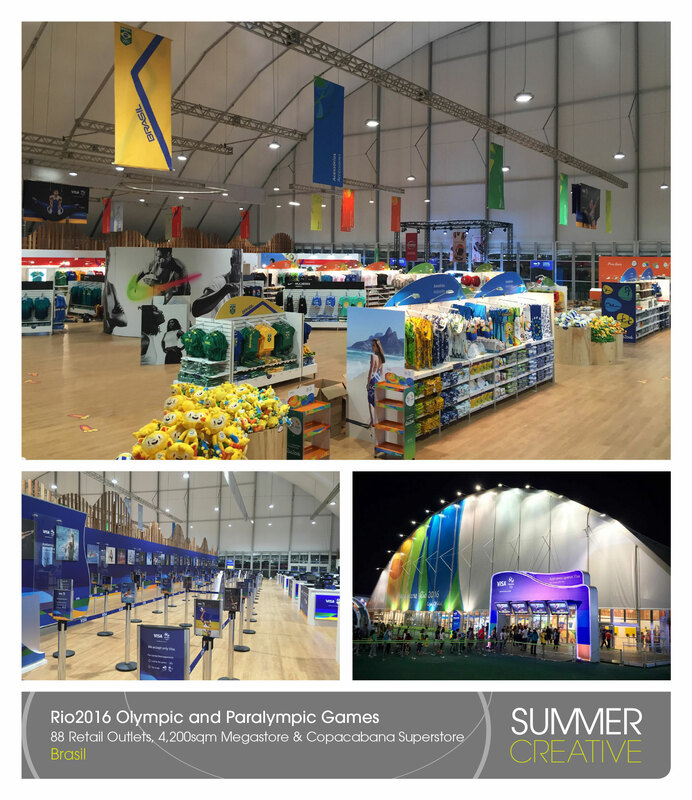 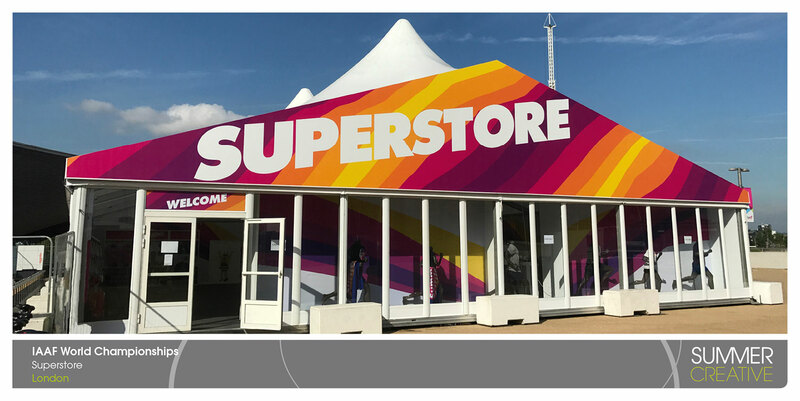 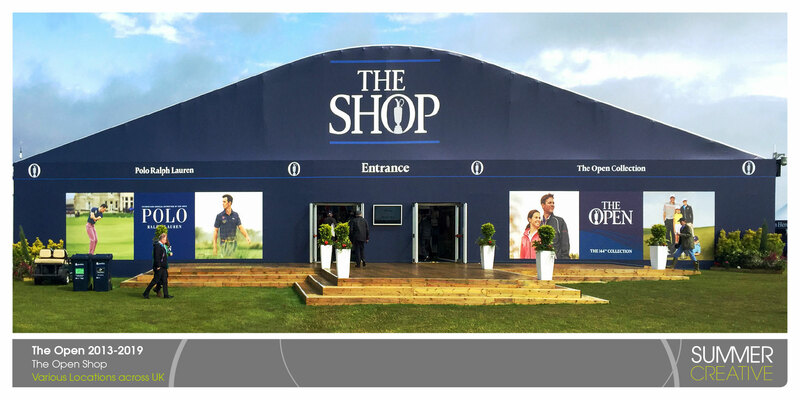 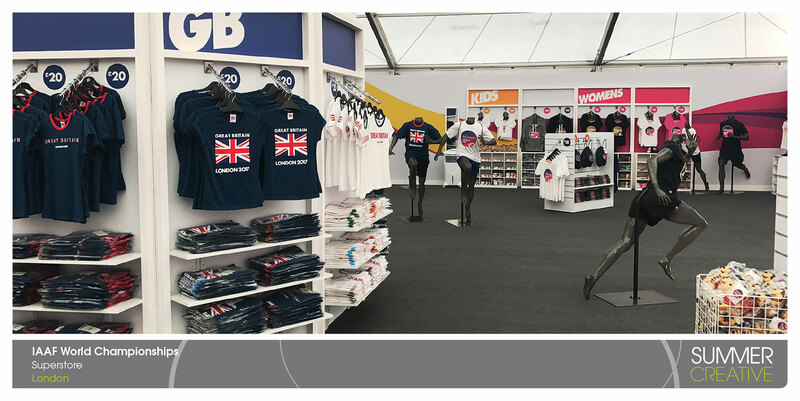 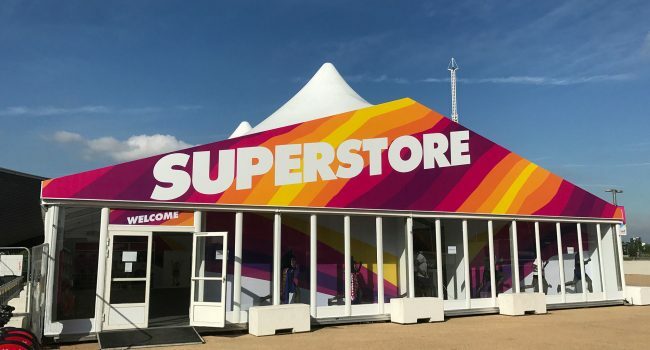 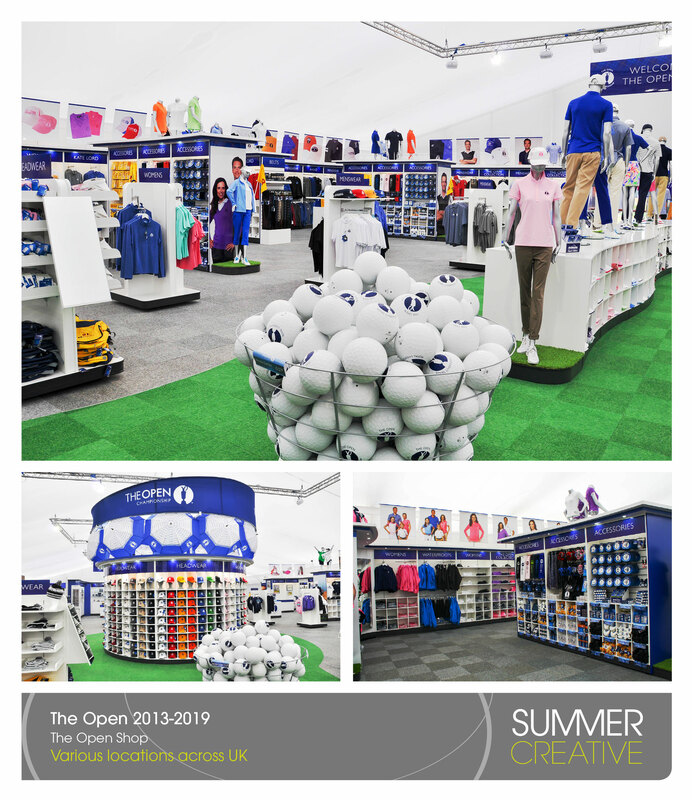 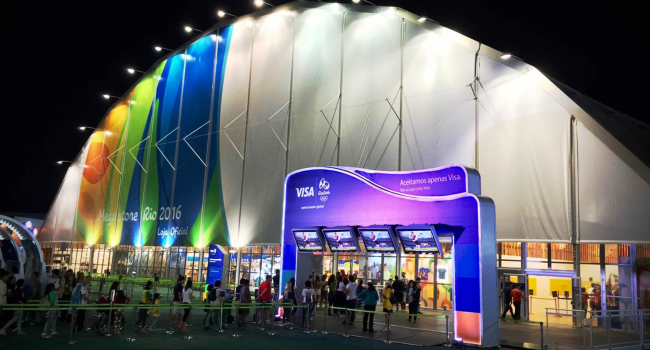 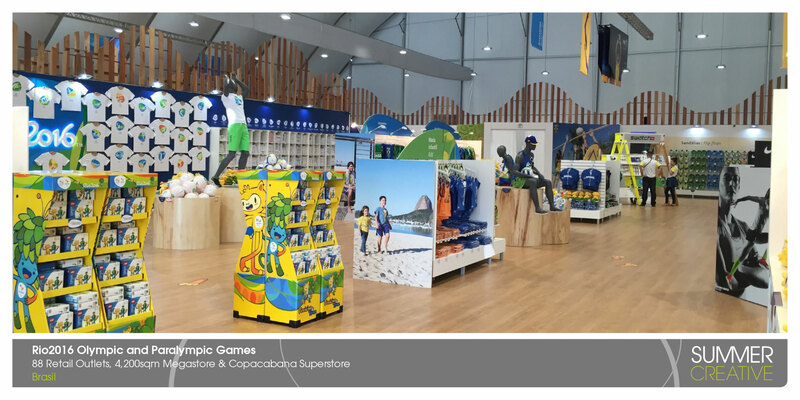 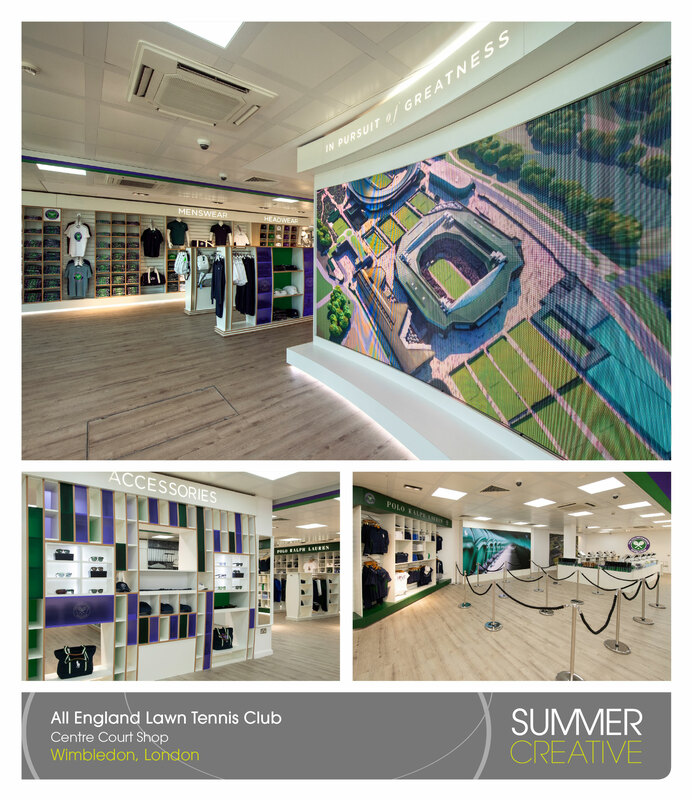 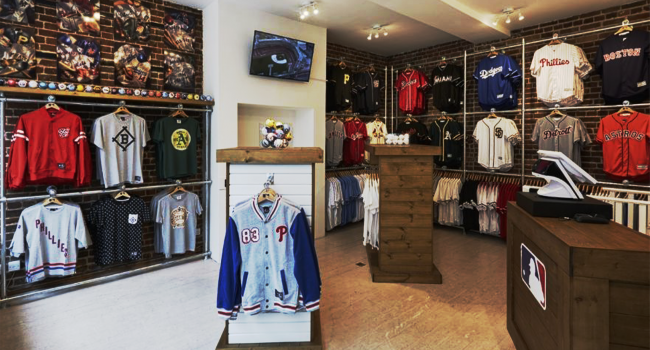 Summer Creative brings retail to life whatever the event or sporting occasion. 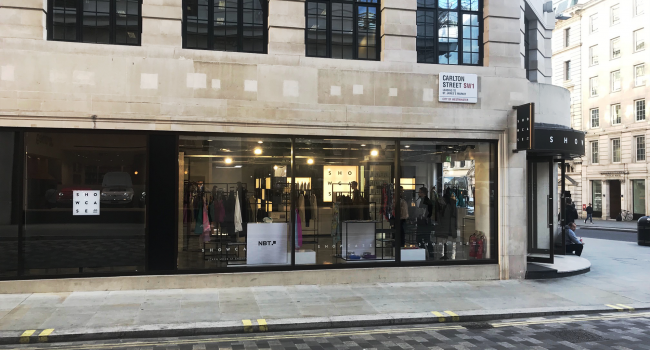 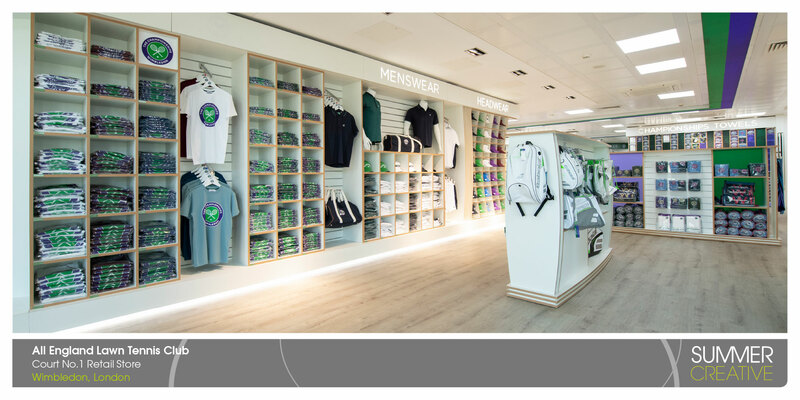 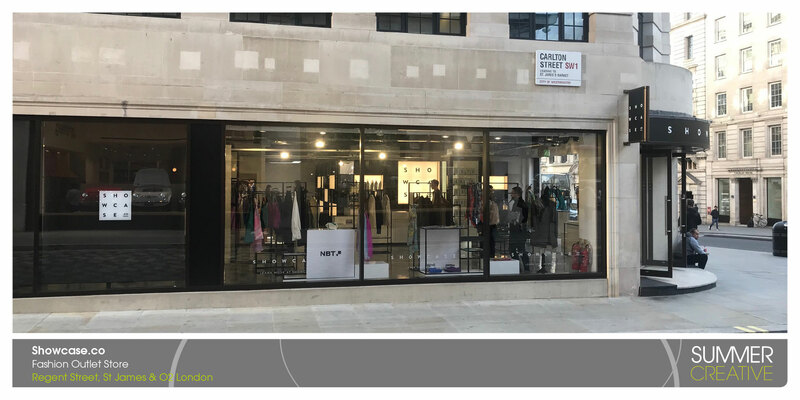 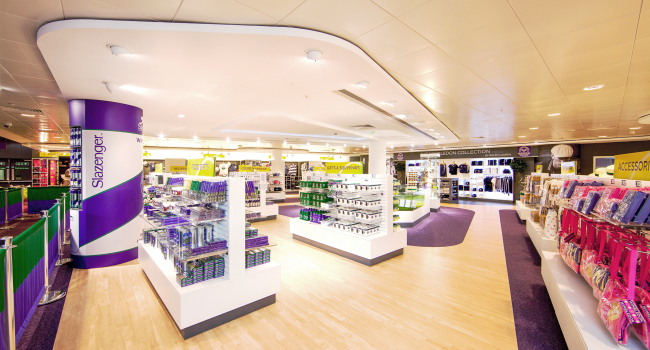 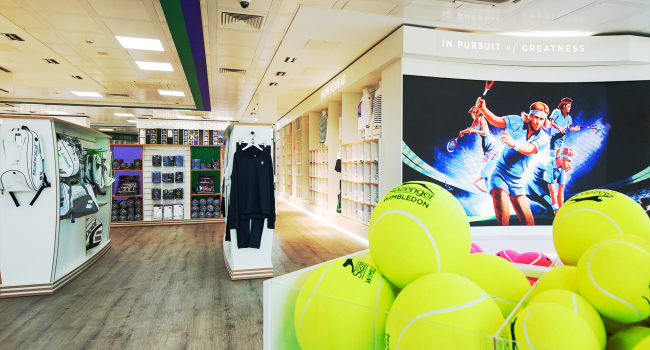 Using our extensive, global, retail experience, we develop solutions to increase customer flow, enhance the user journey and ultimately maximise sales. 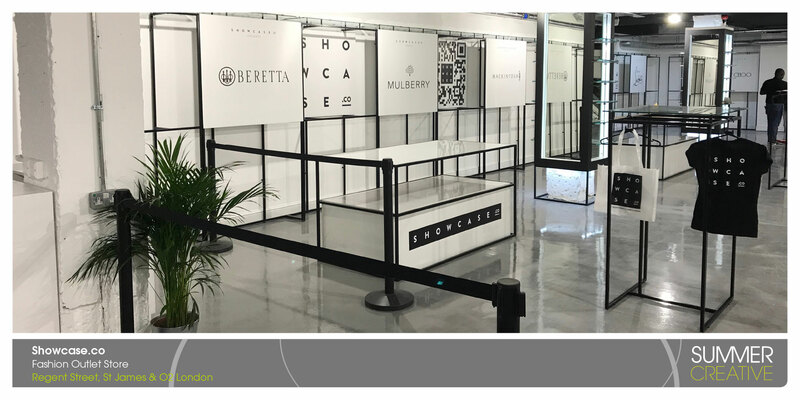 In a nutshell, we create an impactful and unique shopping experience for both our clients and their customers. 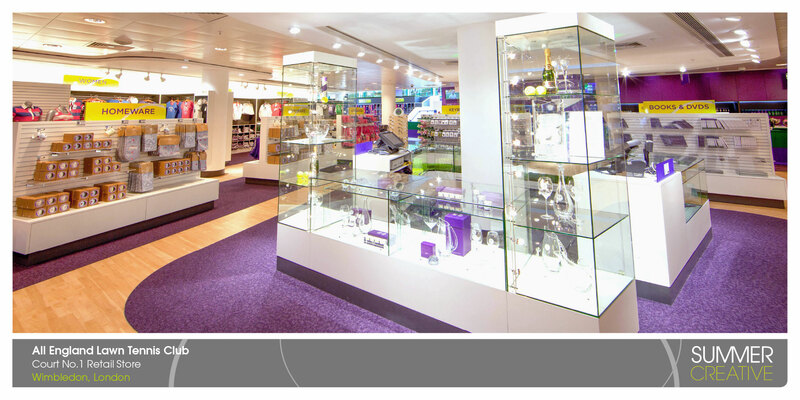 We will challenge your business to evolve to the next level through effective and imaginative designs. 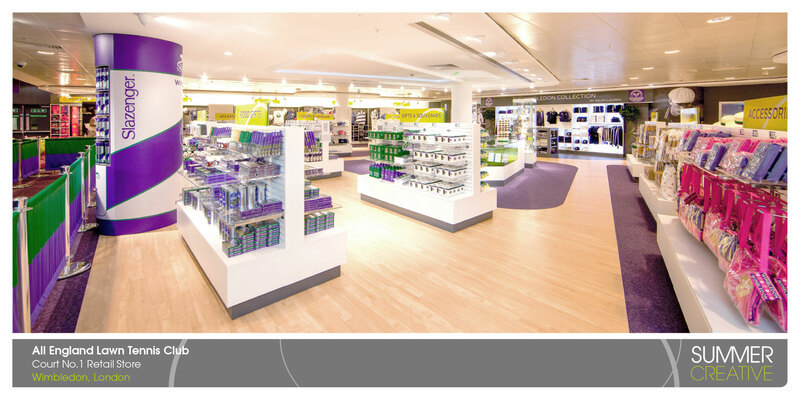 We will work closely with you to maximise your budget, creating the highest quality outcome using our trusted contractors. 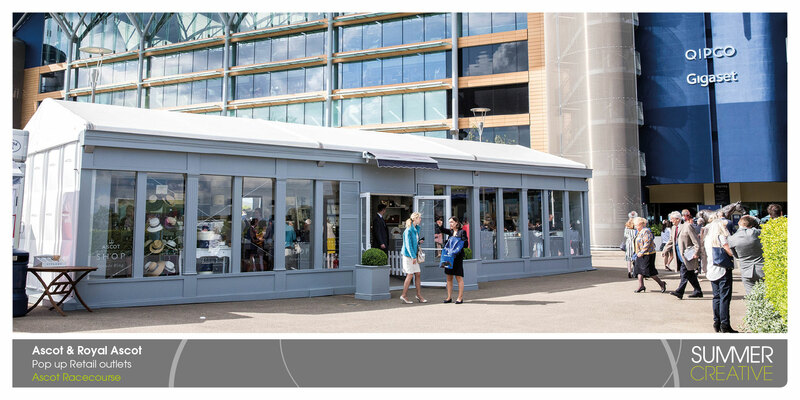 With over 50 years’ experience combined we guarantee to deliver the highest service, allowing events to run efficiently and effortlessly, leaving a lasting impression. 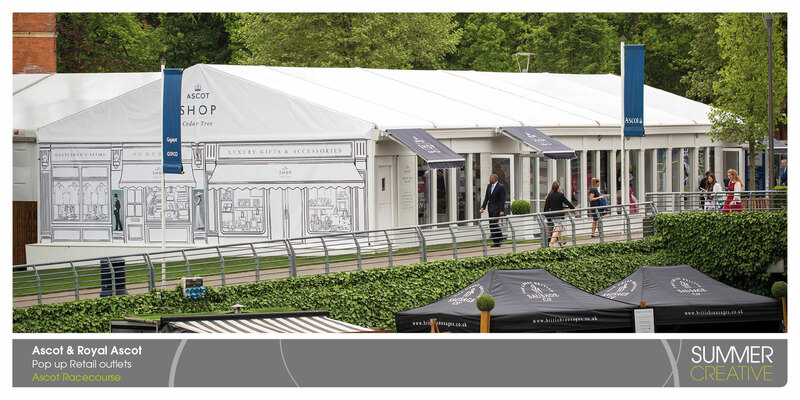 We always create our designs with a bit of love, and with a dedicated team assigned to each event, it’s safe to say you will be in good hands.